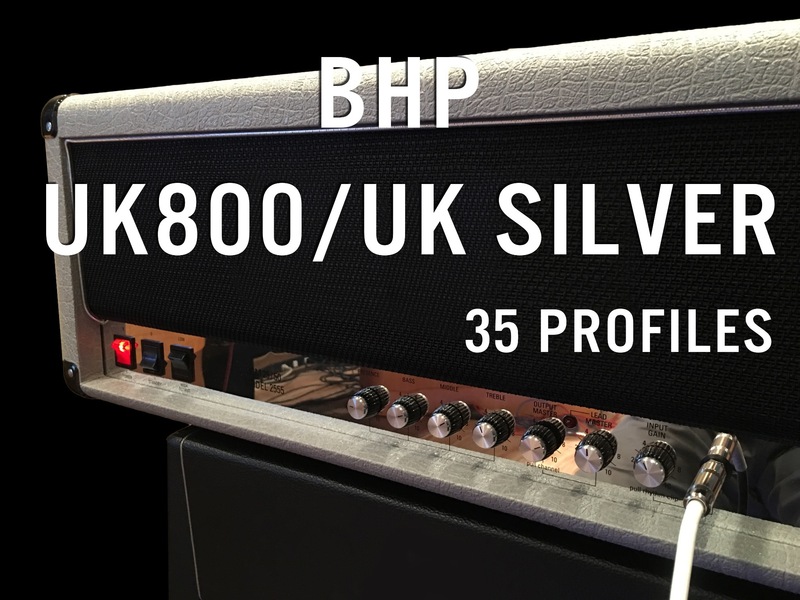 The BHP UK800 / UK Silver profile pack contains 35 profiles based on the Marshall 50w JCM800 2204 and the Marshall 100w Silver Jubilee 2555. I FINALLY got my Marshall head pack finished. 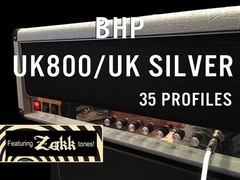 When I made my Big Hairy Guitar Zakk Wylde Video I had profiled the tones I used. 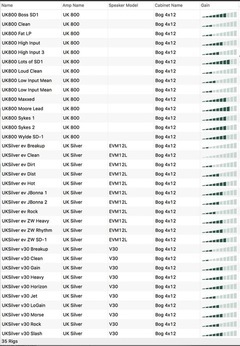 But that was before I started Big Hairy Profiles. 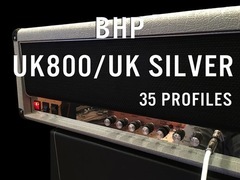 Later, when I was profiling some Joe Bonamassa tones (volume on 1,000,000,000) my Silver Jubilee blew up. :( So I finally got it repaired and finished up the pack. 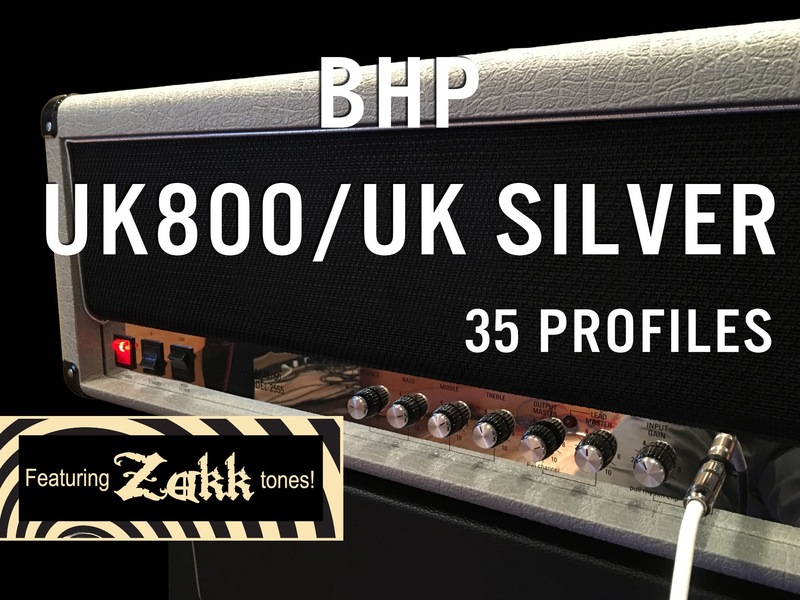 I profiled the Zakk tones when I had EMG's in my Les Paul, but it still sounds super Zakk-y even with passive pickups. 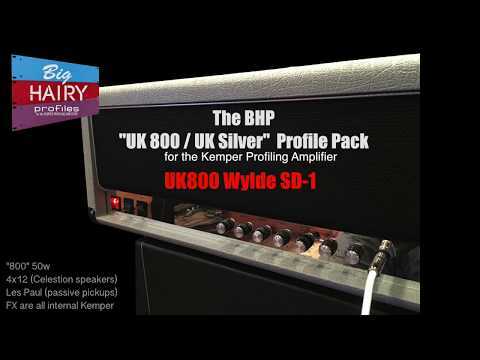 The 800 was profiled with Celestions, the Jubilee was profiled with EV speakers as well as Celestion V30. 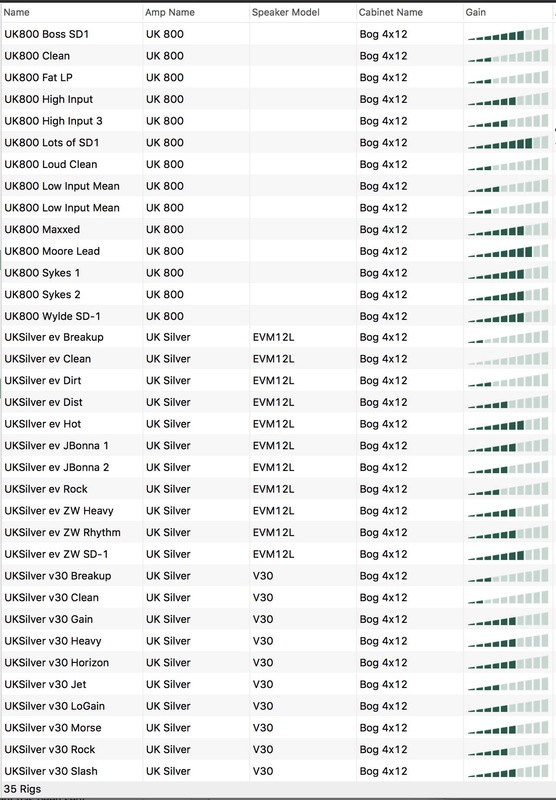 These are some of the grittiest and girthiest British tones anywhere.